I have decided to start tagging record labels as I feel it is important to support ones which put out consistent material. LVTHN is a darkhorse as their existence was unknown to many before a few days ago when the very well liked Fallen Empire put up their debut demo for stream. 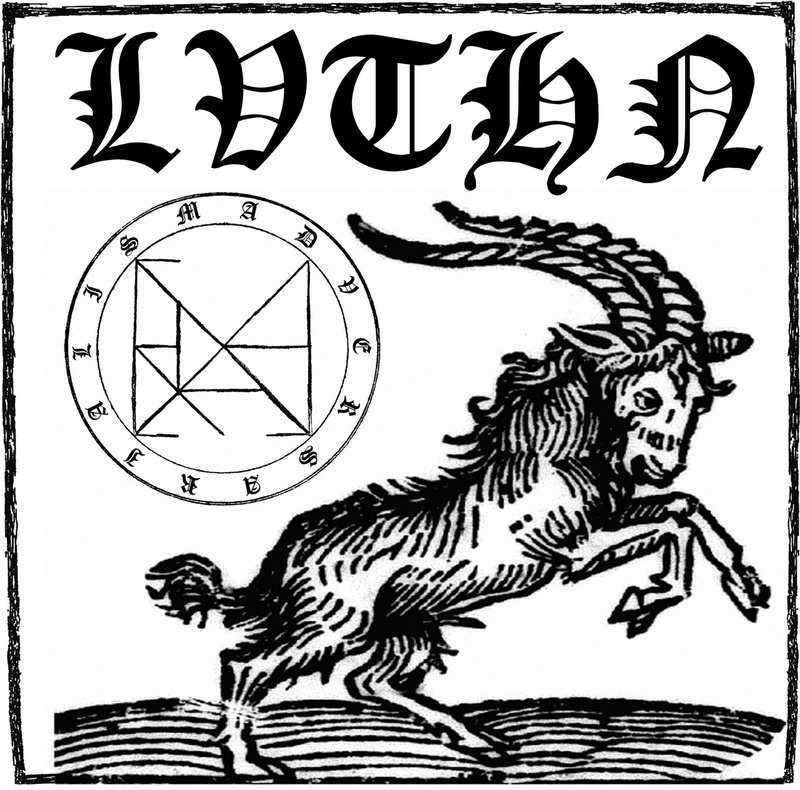 If one needed any more reason to pay attention to lesser known releases, the two song demo for LVTHN serves as a reminder in the form of a punch to the face. If one enjoys the works of mid-fi grooved black metal such as Marduk and Absu then one needs to look no further as Adversarialism strips the paint off of a house like an expensive pressure washer. All joking aside, LVTHN manages to focus its aggression without diluting it nor being consumed with it. The level of intensity in “The Poisonous Serpent” and “Opposed By The Nameless” is ground to a point which then becomes a tool for destruction. These two songs offer the same amount of hatred and talent found in full length albums by some seasoned black metal bands. There is little time when you need to dismantle the world. Currently, Adversarialism is being offered as a pay what you want model with a 7″ vinyl release by Fallen Empire in the near future. Two songs is somewhat short for a demo though LVTHN manages to say everything it needs to with the force of a falling cinder block. If becoming aquainted with self released black metal has ever interested you but the idea of lo fidelity scares you, Adversarialism is here to take your hand. The quality and production contrasted with the general obscurity and the amount of bloody noses incurred is enough for special notice.